New public mental health unit slated for Surrey Memorial Hospital still looking for private-sector funding as need for youth mental health services grow. 10-bed child and adolescent psychiatric unit was supposed to open in September 2016. A long awaited youth mental health unit, originally set to open September of 2016 in Surrey, appears to have been delayed by almost a year. Still, Jane Adams, president and CEO of the Surrey Hospital & Outpatient Centre Foundation, says the announcement that the Child & Adolescent Psychiatric Stabilization Unit (CAPSU) at Surrey Memorial Hospital will now open in 2017 is a good news story. "We were looking at a preliminary date of 2016," Adams told CBC in a phone interview. "But once the architects were hired and we looked at the progressive design that was needed for this 10-bed unit, then the opening of 2017 was set." The B.C. Nurses Union says the news is devastating for families who have children in crisis. "Fraser Health has repeatedly stated the new teen mental health unit in Surrey would be open in 2016," said BCNU President Gayle Duteil in a statement. "Telling youth and their families who are in crisis that they'll have to wait a year and a half for a bed is not safe patient care." 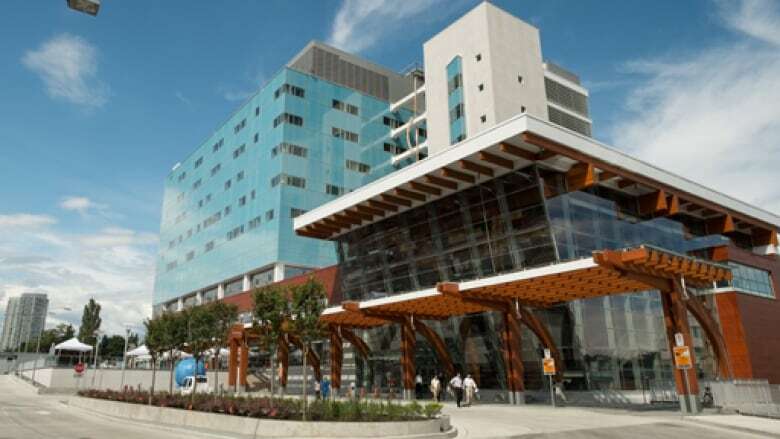 The 10-bed facility, to be located at Surrey Memorial Hospital aims to provide short term mental health services for children and adolescents. Adams says the centre will serve 1,000 young people a year. Karen Copeland has a learning-challenged child who struggles with mental illness. She founded Champions for Community Mental Wellness to help families in similar situations. 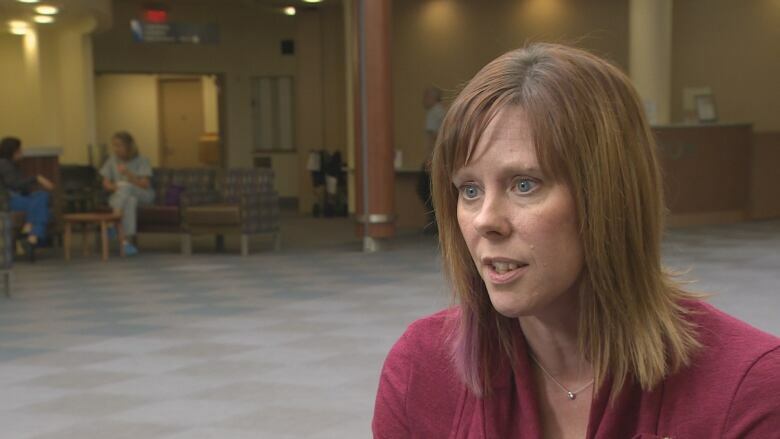 Copeland said even though it's a year away, the announcement of a youth mental health unit in her area is great news. "Oh my goodness, I am beyond excited that we now have a target date for the opening of this unit," she told CBC News. "It's much needed and I think it will just have positive impacts for families in the Fraser Valley." As it stands now, Copeland says there's not a lot of support for parents when their child is starting to struggle. "And then when you reach a point where there's a crisis, you end up going to the emergency department and hope you are going to run into a doctor or staff who are going to be understanding. Are you going to get admitted or are you going to be sent home?" Copeland said the system is pretty fragmented so parents and children "kind of bounce from here to there in the different systems. You might be lucky to get into a group, but more likely you're placed on a wait list." She said BC Children's Hospital only has six beds in the entire province for youth with mental health issues, but the new unit will provide 10 beds in the Fraser area alone. CAPSU recently secured two private sector donors who together contributed $1.3 million. Adams says the project is still looking for another $500,000 in private money to meet its fundraising goal. Children and Family Development Minister Stephanie Cadieux said there's a growing demand for youth mental health services across British Columbia, and that "community foundations and hospital foundations play a large role in the raising of capital dollars for health projects." The BCNU claims, however, that the province made the problem worse when it closed the Adolescent Psych Unit (APU) in Abbotsford in 2009. Duteil said re-opening the Abbotsford facility would provide immediate help to desperate families. A previous version of this story said the space previously occupied by the Adolescent Psychiatric Unit in Abbotsford is now being used as storage space. In fact, it was converted to the Adolescent Day Treatment Program.